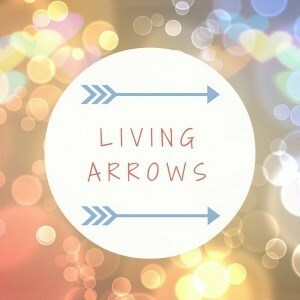 This year I'm taking part in Living Arrows - Donna's project that celebrates all things childhood. A photo a week to document the everyday moments - 52 lots of photos I can look back on at the end of the year and see the change in him. This week, was a difficult one. Actually, it was worse than difficult: had it not snowed heavily by Thursday I'd have probably left Harrison in our back garden. The snow changed everything though - it sounds ridiculous, the weather managing to lift my spirits that were practically 6 feet under at this point, but it worked. I love the snow, and by some lucky strike, we were snowed in on birthday. 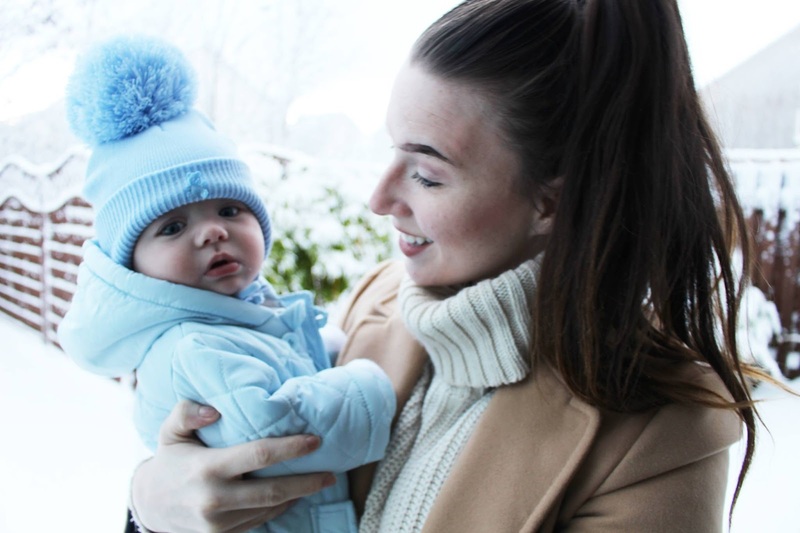 I tried to capture Harrisons' first snowfall as candidly as I could, and I love these pictures for the sole reason that they mark a small victory in what has been a tough month. 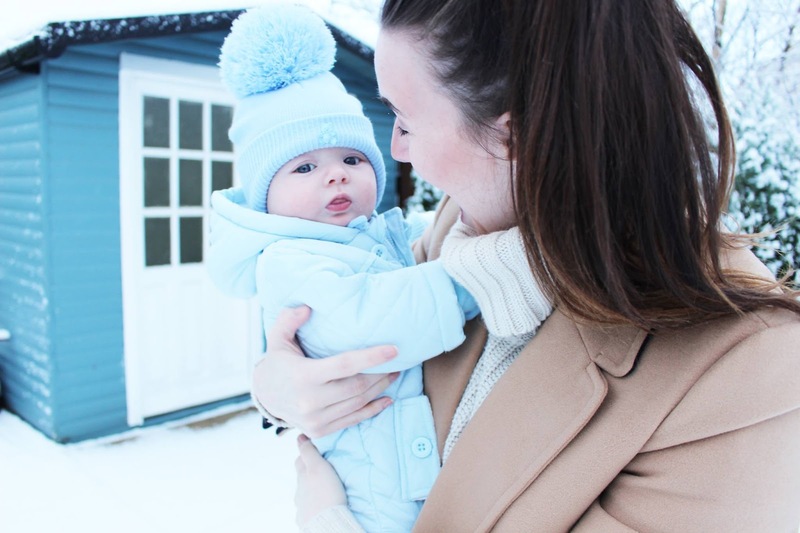 It snowed, and we were happy, there was no fussing, or crying whilst he was out in the fresh air, and for just that small amount of time I had my happy little baby back, one who isn't teething, or crying, or driving me to pull my hair out. I had my happy baby again. Technically, Living Arrows should be one photo, but there's nothing to say I can't include a few more of the pictures we managed to take on our little adventure in the snow. From now on, I'd like to be less stressed and enjoy the little things again. 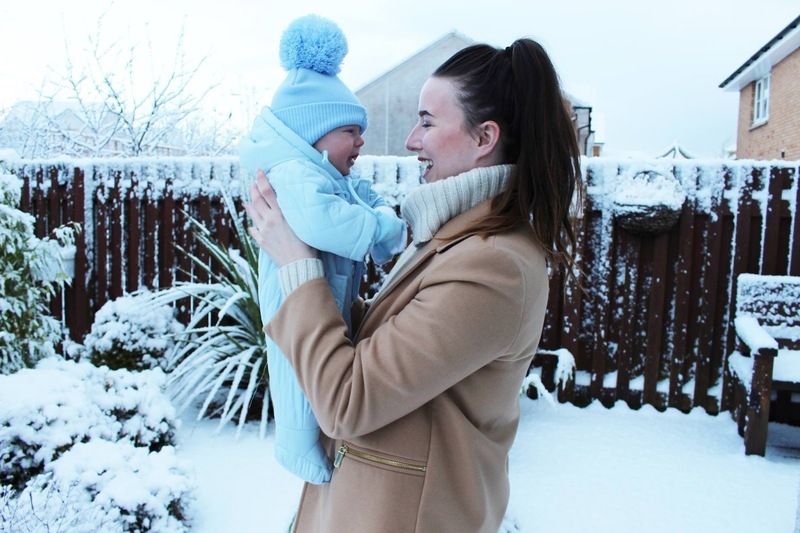 As much as that is easier said than done with a teething baby who is not up for sleeping at the minute, it's the little moments that make all of the difference, and taking one hour to go out and play in the snow, or to have a warm coffee once in a while won't hurt. 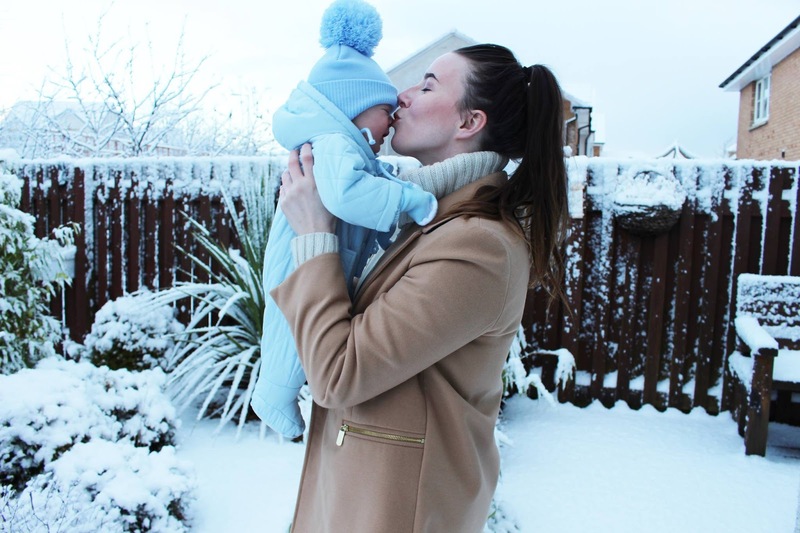 I've made no secret of the fact that I've found the last few months extremely challenging, and I've had my ups and downs, but a simple play in the snow was enough to remind me what it was like to have fun - and that is still very much possible with a baby.